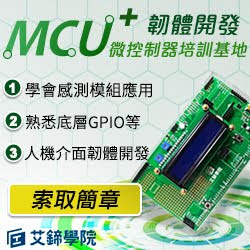 以BCM2835 C library 解說關於硬體暫存器的設定方式, 手邊請備妥Raspberry Pi "BCM2835 ARM Peripherals" 以方便查閱。底下以GPIO 方式 解說,, 先說明要寫入或讀取的方法, 不解釋其設定後的物理意義. 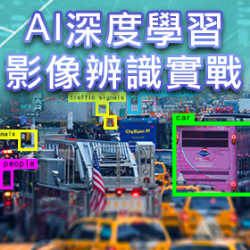 先跳到page 89 第六章 General Purpose I/O (GPIO) 閱讀, 將有助於下列code的理解. // The BCM2835 has 54 GPIO pins. // BCM2835 data sheet, Page 90 onwards. Note: volatile uint32_t* paddr ,volatile 這個修飾字使compiler 針對paddr所指的硬體位址的存取, 不要進行任何最佳化的處理,以免產生其他site effect.